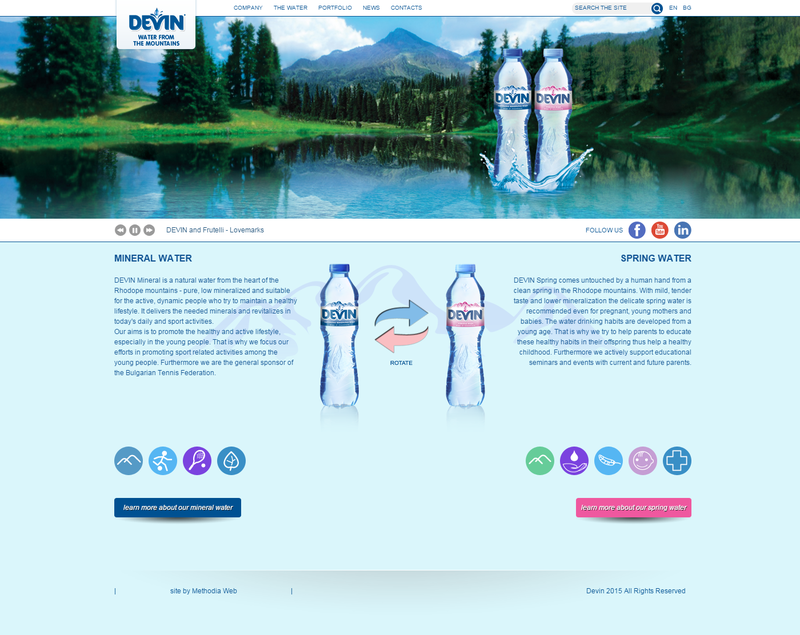 Design and development of the corporate website of Devin Bulgaria, a leading Bulgarian water bottling company. 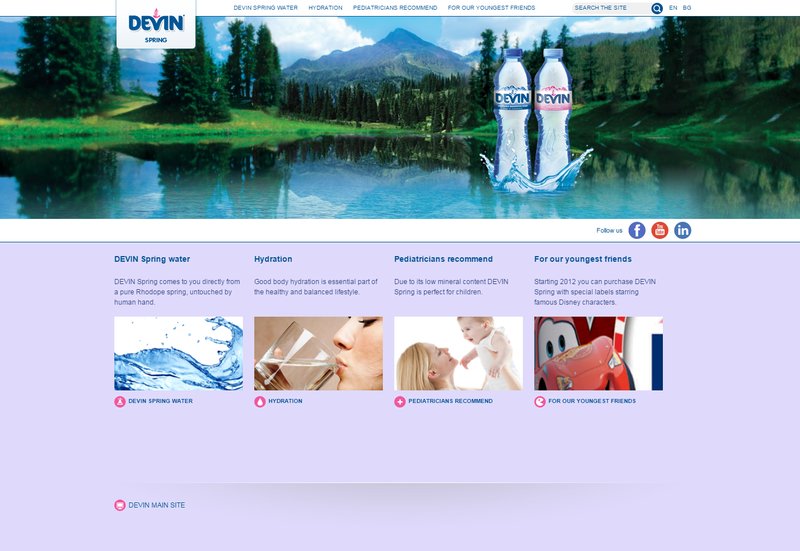 The Devin website contains information about the company, activities, news, products and services. The website also contains special flash stage simulating 3D rendering. 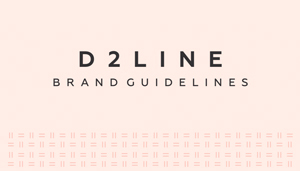 The stage is interactive with focus on the main sections of the website. 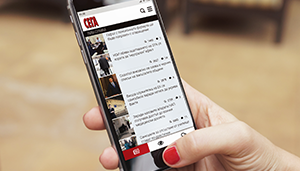 The site features an interactive distributor map with detailed information for the distribution network. 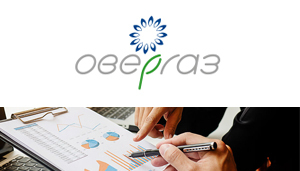 The website has specific customizable designs for all four seasons.